EYP Architecture and Engineering, a global leader in sustainability and high-impact design, announced today that Sanjay Parmar, AIA, has joined the firm as a senior medical planner in the Raleigh, North Carolina office. In this position, Parmar will lead business development initiatives, promoting the firm’s capabilities in innovative design, project management and client relations. With 25 years of international experience, Parmar has demonstrated expertise in integrating health strategies, operations and technology solutions into projects of all sizes. 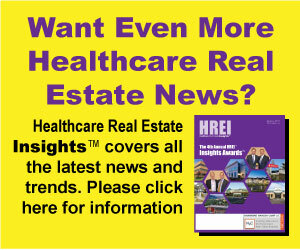 His involvement in high profile projects such as Ascension Health System, Mount Sinai Beth Israel Hospital and The Johns Hopkins Hospital have prepared him with vast knowledge of outpatient and acute care inpatient facilities, from community hospitals to specialty facilities. “With his extensive knowledge of the industry and impressive leadership experience, Sanjay is an excellent addition to our firm. We are thrilled to have him here as we continue our great work in delivering high impact design to our healthcare clients,” said Charles Griffin, FAIA, FACHA, EDAC, and healthcare sector leader at EYP. 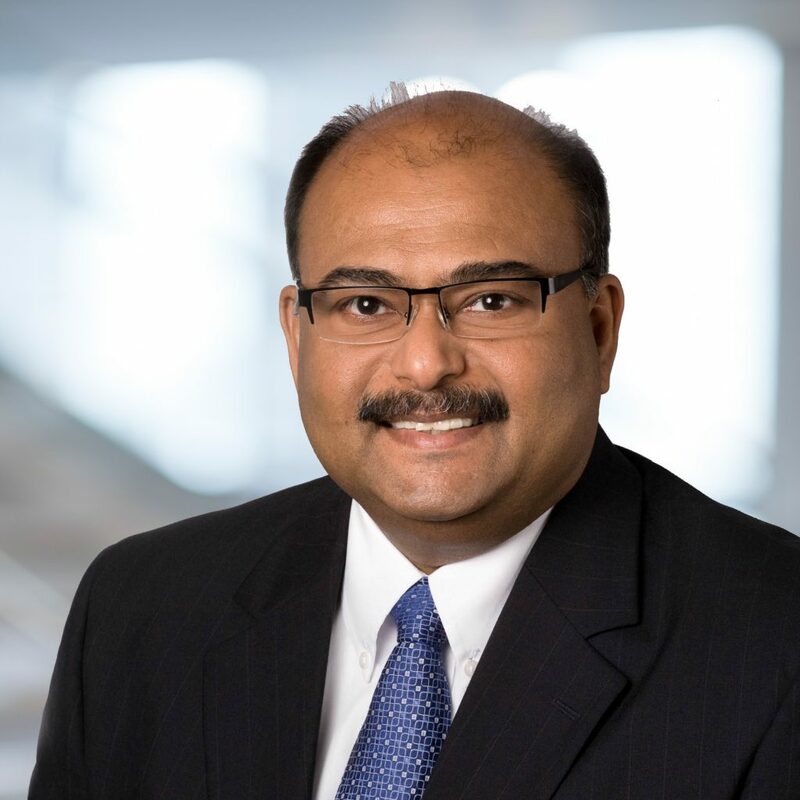 Most recently, Sanjay served as a healthcare planner/consultant and associate principal at Perkins Eastman, where he led the development of data analytics and Lean simulation modeling tools to define healthcare facility growth demands. Prior to Perkins Eastman, Parmar served in various healthcare planning roles at FreemanWhite and Odell Associates Inc. in Charlotte, North Carolina, and NBBJ Design in Columbus, Ohio. Parmar holds a Bachelor of Architecture from the Academy of Architecture in Mumbai, India and a Master in Architecture from Clemson University, with a concentration in healthcare facility design and planning. EYP is a global design firm serving corporate, energy, government, healthcare, higher education, and science & technology clients. Our clients are mission based; they are changing people’s lives and handling the most critical issues facing our world. Our aim is to reinvent the practice of architecture and engineering for the betterment of our clients, our people and the planet. From the way we engage with our clients, partners and each other, to our holistic approach to design and sustainability, our focus is on the outcomes that our designs enable.